The Roya Kabuki Program aims to improve the daily lives for Kabuki Syndrome patients worldwide. We would not be able to pursue this goal without the involvement and participation of the Kabuki Syndrome community. Every individual who chooses to participate in this research broadens the scope of our study and in turn contributes to the knowledge about Kabuki Syndrome. Why participate in this research? 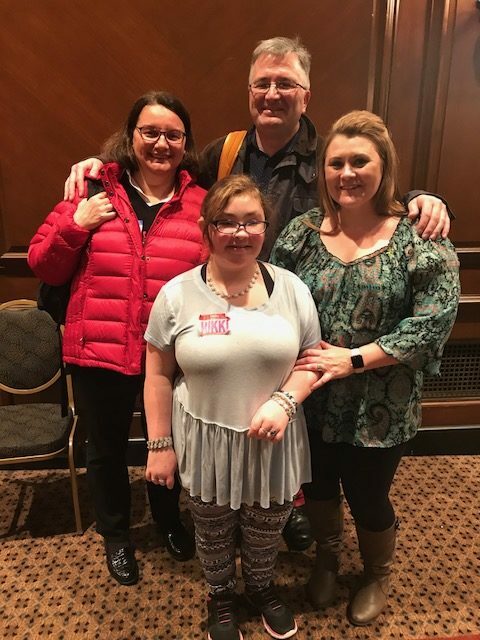 Receiving a diagnosis of Kabuki Syndrome is often the beginning of a new, uncertain journey for patients, families, and health care providers. Patients are diagnosed with Kabuki Syndrome either by testing positive for a genetic variant in one of the Kabuki genes (KMT2D or KDM6A) or by receiving a clinical diagnosis of Kabuki Syndrome, irrespective of genetic test results. There are many patients with a clinical diagnosis of Kabuki Syndrome who do not carry a mutation in the Kabuki Syndrome genes. This leads us to believe that there may be additional genes causing Kabuki Syndrome, which we do not know of at this point. Some patients may not be able to obtain genetic testing due to barriers such as financial expenses, insurance coverage, and clinician awareness of the condition. This can lead to considerable difficulties for families to gain access to appropriate clinical care and services. The Roya Kabuki Program aims to improve the daily lives for Kabuki Syndrome patients worldwide. 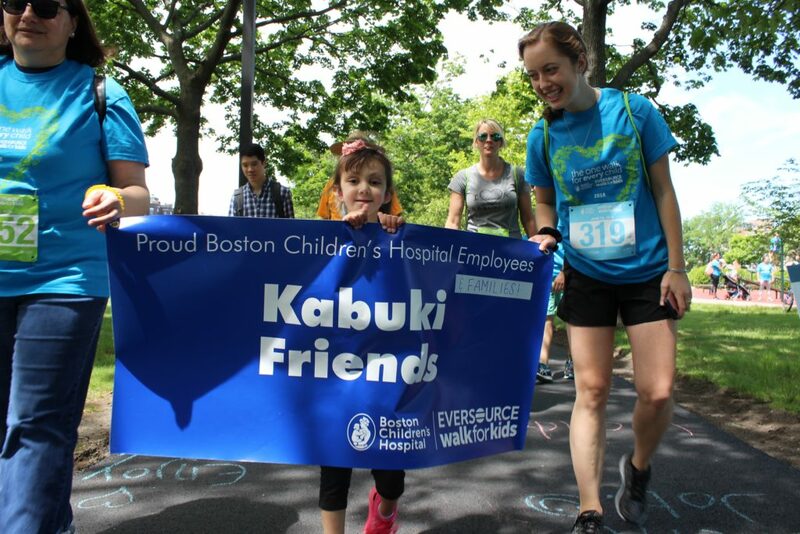 We would not be able to pursue this goal without the involvement and participation of the Kabuki Syndrome community. Every individual who chooses to participate in this research broadens the scope of our study and in turn contributes to the knowledge about Kabuki Syndrome. Kabuki Syndrome is a multi-faceted condition that affects everyone in a different way. While one child may have cardiac defects and feeding complications, another may have immune deficiencies and muscular hypotonia. This creates an even greater need to collect information from as many patients and families as possible to fully capture and understand the variety and diversity of the condition. There are currently no specific drug therapies available for patients with Kabuki Syndrome. Through this research study, our team strives to improve the outcomes for patients by developing these specific therapies. When a family participates in the research study by providing samples for analysis, it allows our research team to be able to understand how the genetic change translates to symptoms. Every family we speak to and every medical history we review adds another piece to the Kabuki Syndrome puzzle. With this information we can uncover answers to unmet patient needs and develop treatment plans. The more puzzle pieces the research study collects, the closer we will come to completely understand Kabuki Syndrome and to provide the best care possible for the Kabuki community.